Mollie Tumpowsky Kier, 96, of DelRay Beach, Fla., died Friday in DelRay Beach. She was a native of Syracuse and lived in Florida for 30 years. Mrs. Kier was a member of Hadassah. 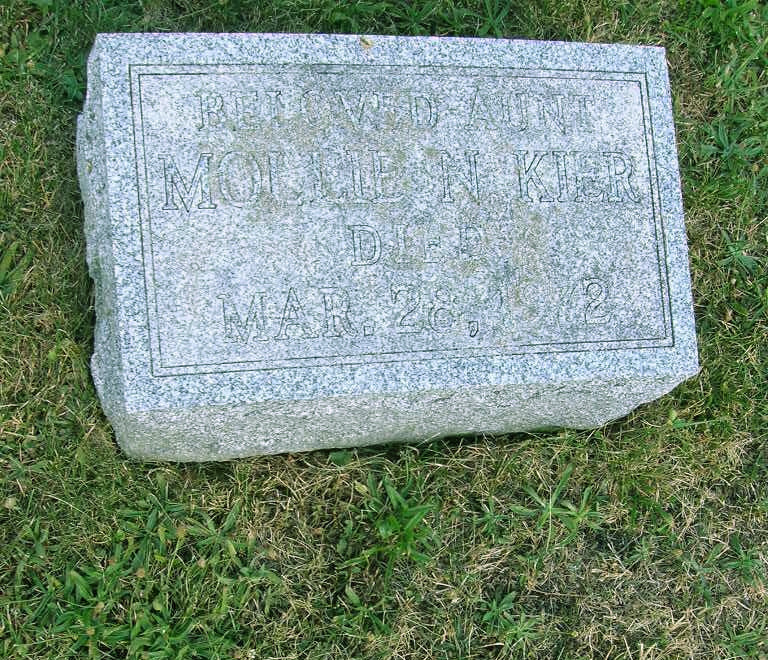 She was the widow of Bernard "Barney" Shnadmill, who died in 1948, and Ike Kier, who died in 1978. Surviving are two nephews, R. Donald Schwartz of Syracuse and Richard Tumpowsky of Los Angeles; and a sister-in-law, Mrs. Francis Shnadmill of Los Angeles. 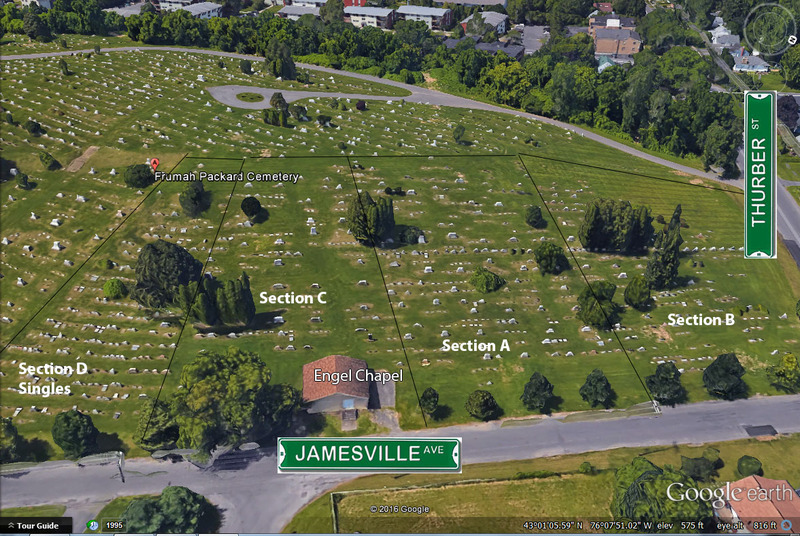 A graveside service will be 10 a.m. Tuesday in Frumah Packard Cemetery at Jamesville Avenue and Thurber Street, Syracuse. Rabbi Charles S. Sherman will officiate. Sisters -- Miss Stella Tumpowsky, Mrs. Abraham Schwartz, Mrs. Mollie (Barney) Shnadmill all of Syracuse, and Mrs. Philip Horwitz of Chicago.